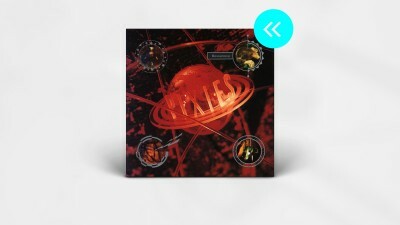 We look back at Pixies’ divisive third album, Bossanova, which turns 25 on August 13. 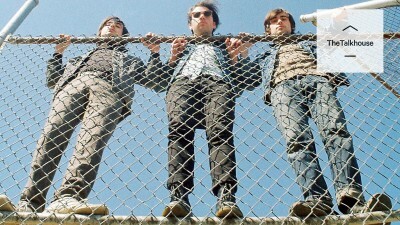 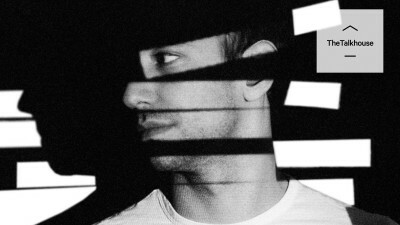 We talk with the L.A. noise rock band about their new album, lyrics and music. 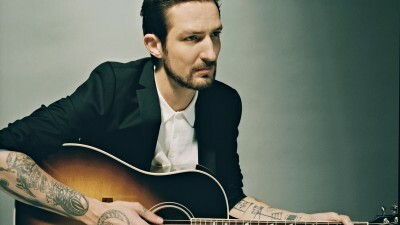 We talk to folk-punk singer-songwriter Frank Turner, whose new LP – Positive Songs for Negative People – is our..
From the urban shadows of London, a new nocturnal talent has emerged. 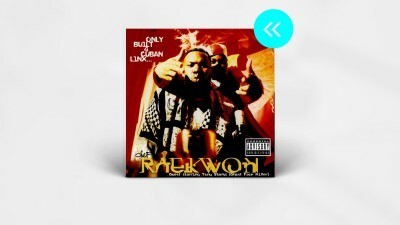 Hero Fisher (yes, it’s..
We blow the dust off Raekwon's classic solo debut, which turned 20 over the weekend. 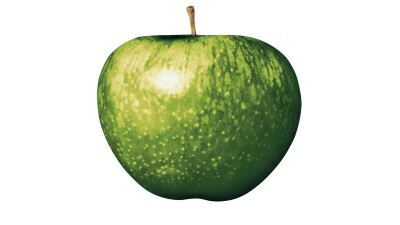 We're pleased to welcome Apple Records into TIDAL, with a brief history of the iconic label. 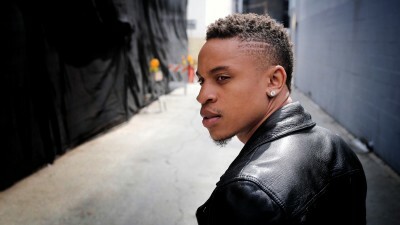 We sat down with Rising actor and R&B star Rotimi to discuss his career and make a playlist. 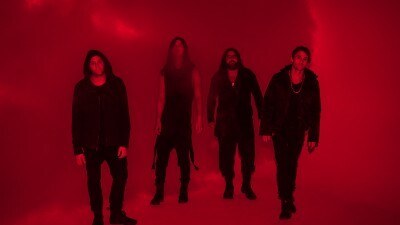 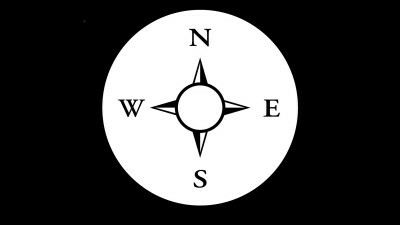 Our writer is getting too old to know what White Reaper's whole deal is, but its new album is a solid piece of good..
We talk to co-founder Matt Lunsford about early days, milestones and lessons learned in 20 of Polyvinyl. 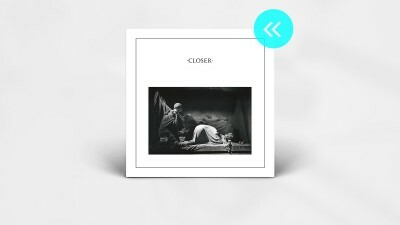 We look back at Joy Division's second and final album, Closer, which just turned 35. 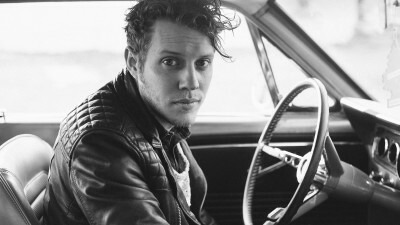 The Rising southern soul singer talks about ski-ball, air travel and his love with the Simpsons. 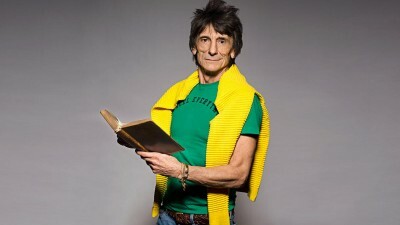 Jeff Slate talks with the rock and roll legend about his life, career and music. 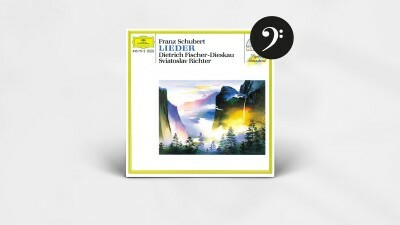 For the final Classical Album pick, outgoing editor Morten Ernst Lassen presents one of his all time favorites. 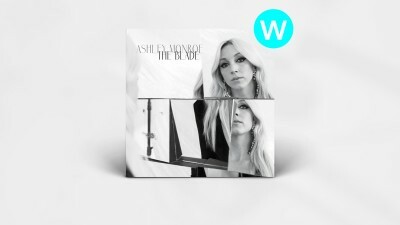 Listen to Ashley Monroe's new album while enjoying an exclusive track-by-track. 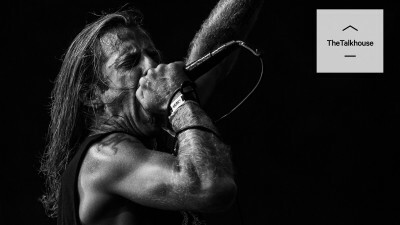 An exclusive excerpt from the Lamb of God frontman’s harrowing, funny and inspiring memoir. 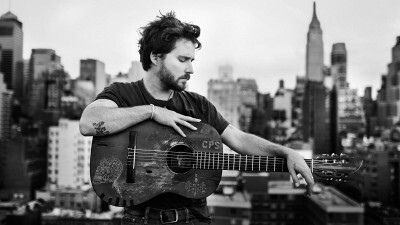 Christopher Paul Stelling writes about five records that he keeps close to his heart. 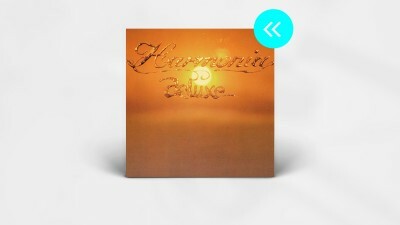 To honor the recently-passed Dieter Moebius, we look back at the second album from Krautrock pioneers Harmonia.